This book is very useful for both beginners and professionals. 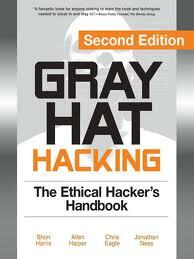 It gives the reader detailed knowledge on penetration testing. It also has chapters on Linux and windows exploits.